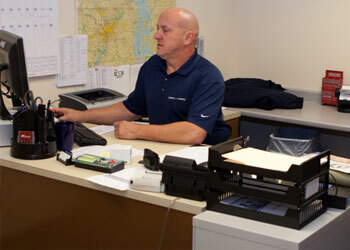 Atlantic Door Control has a one-hundred percent customer-focused approach to service after the sale. We perform planned maintenance as well as routine service and repair of all makes and models of automatic door systems. We have a fleet of fully-stocked vehicles and operate our own radio dispatch center to ensure prompt and complete service. We also carry a large parts inventory to ensure quick response to handle our customers' door emergencies. If you have any questions or concerns feel free to contact us by email.